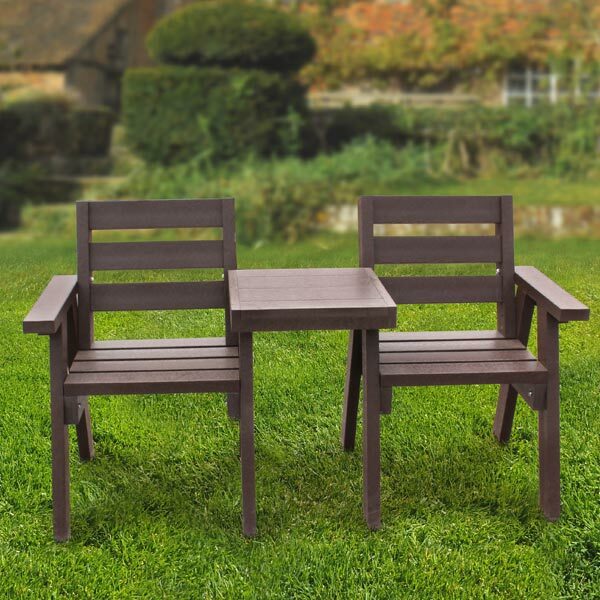 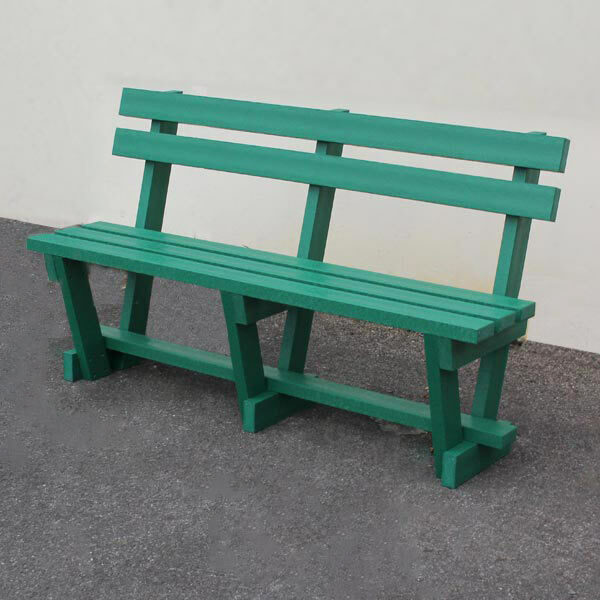 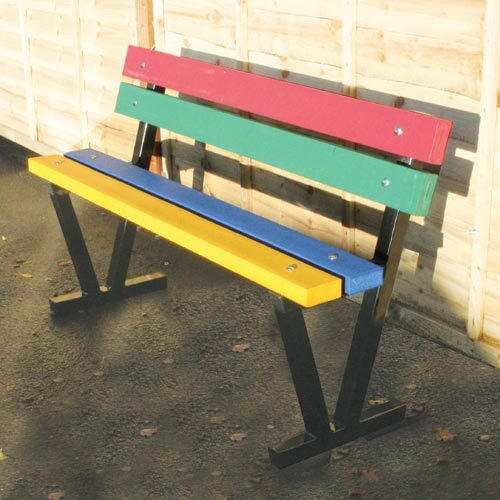 Wide Range Of Recycled Plastic Furniture, Benches & Tables. 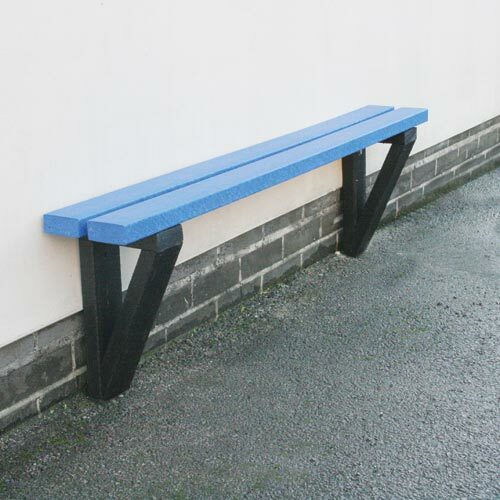 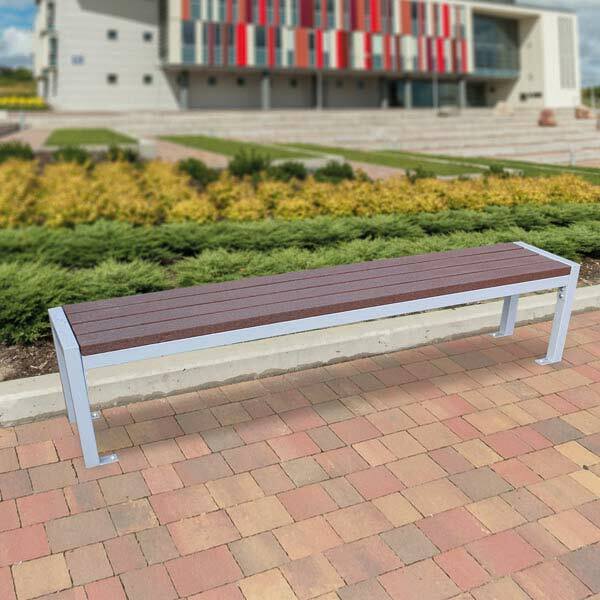 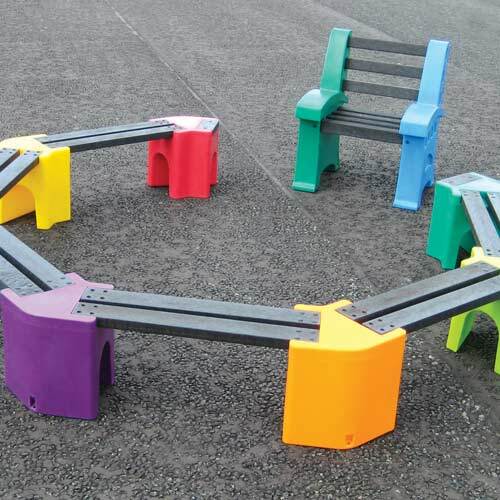 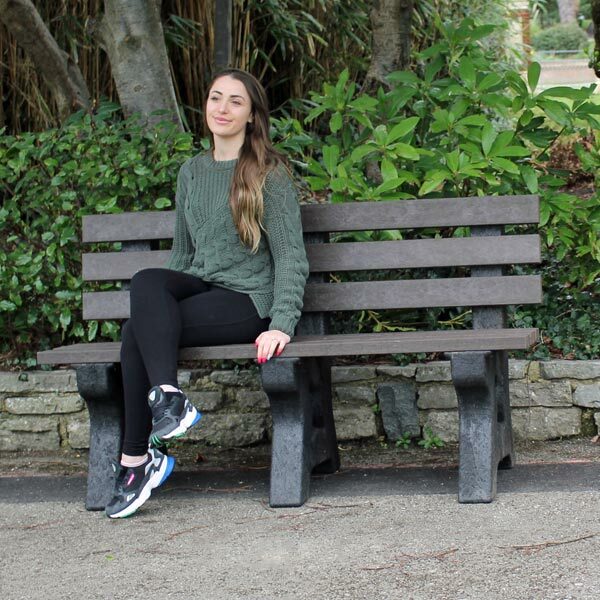 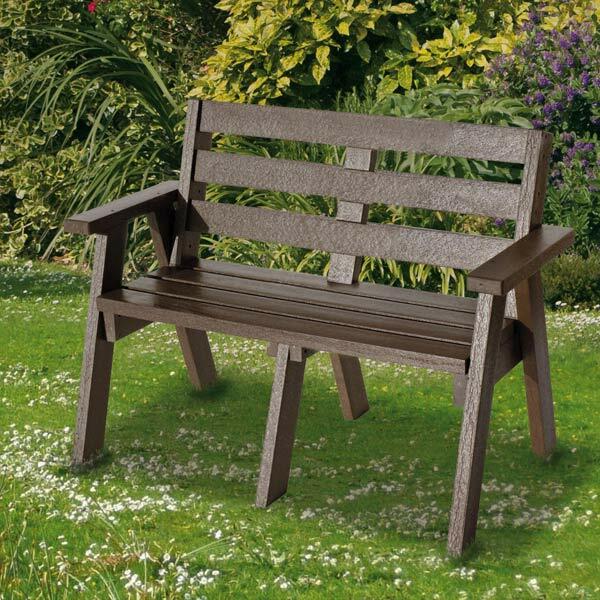 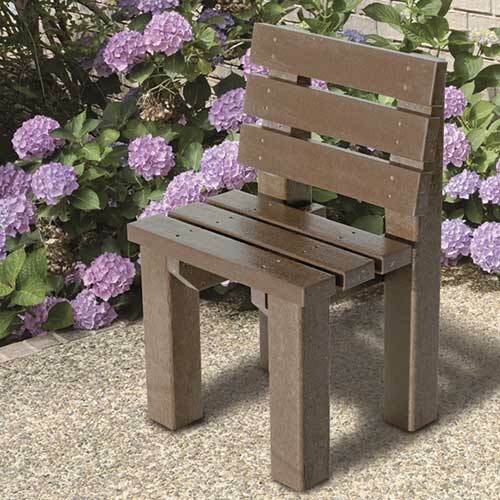 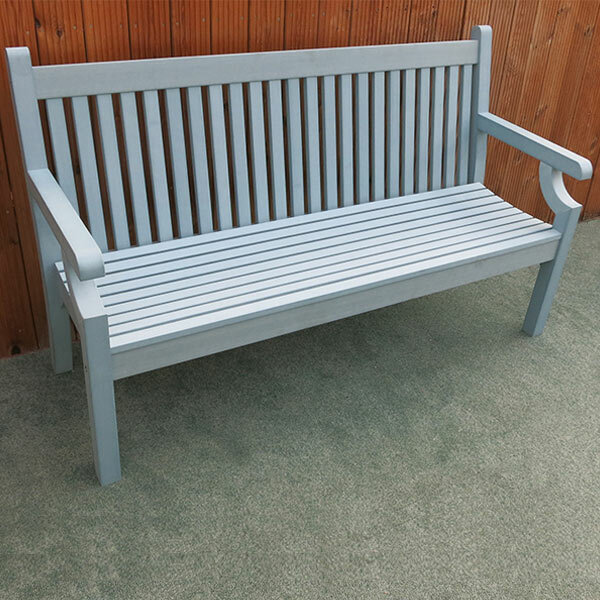 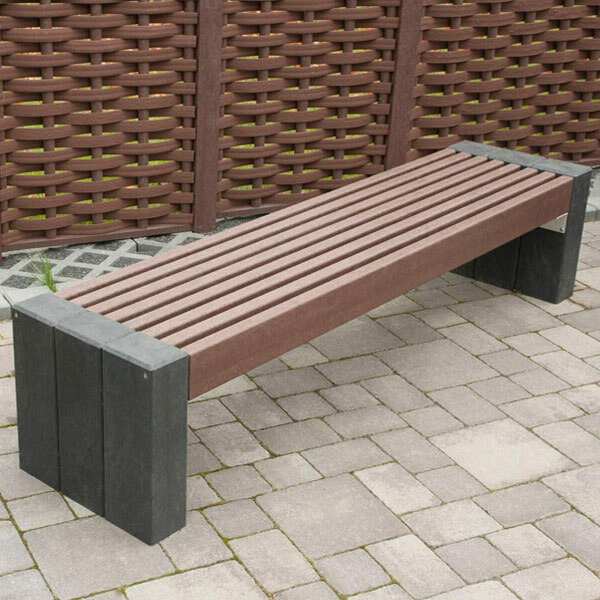 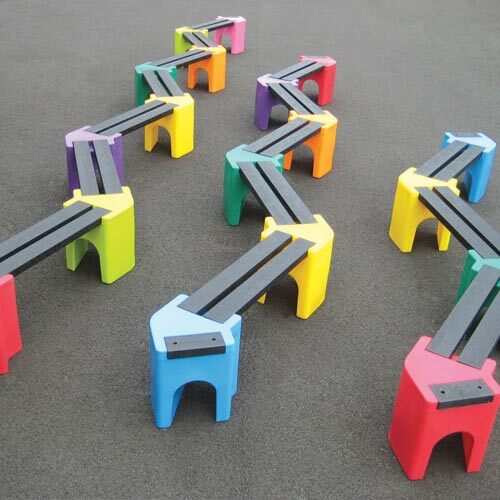 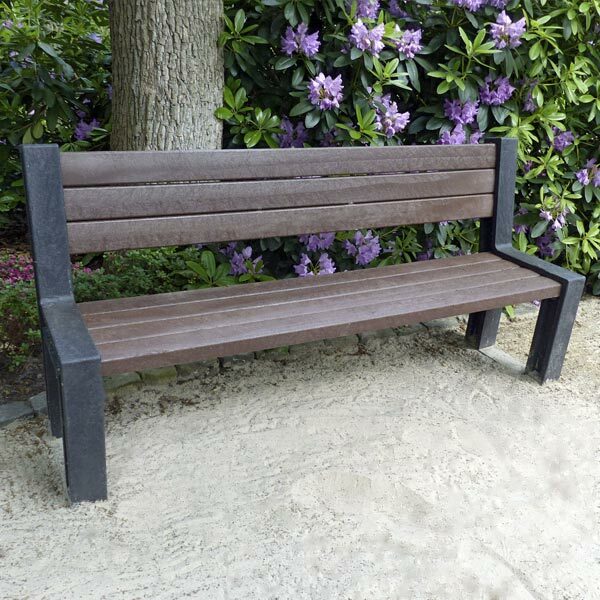 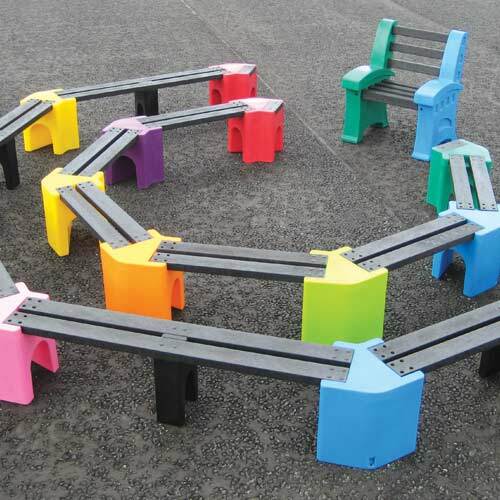 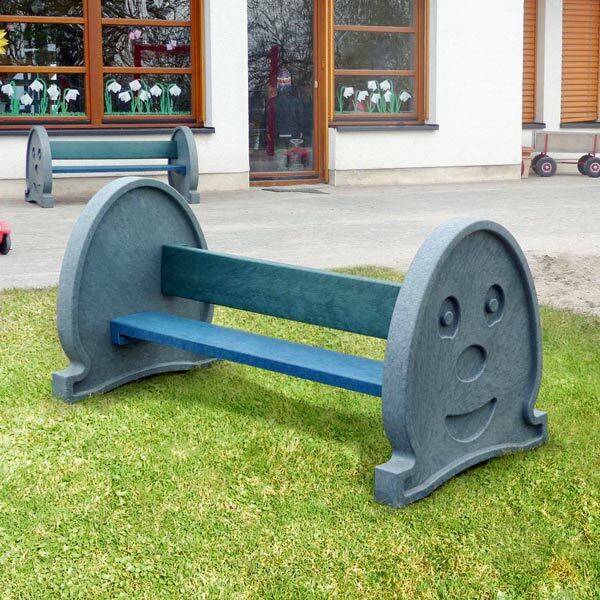 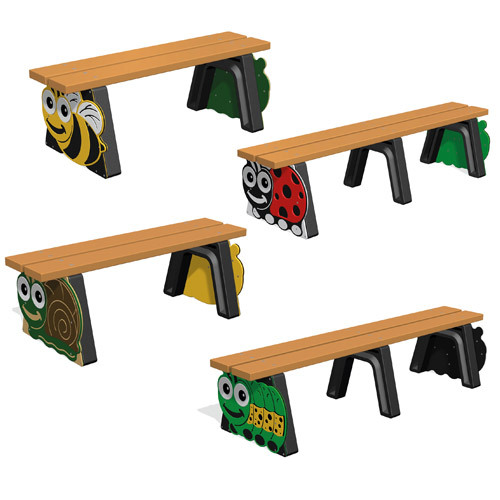 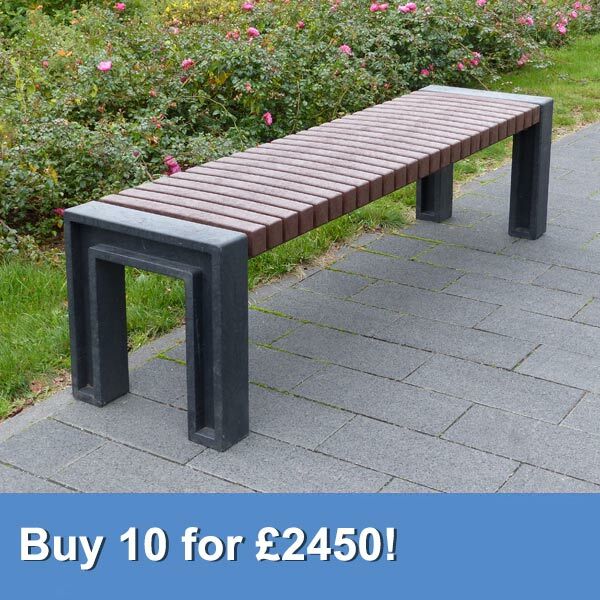 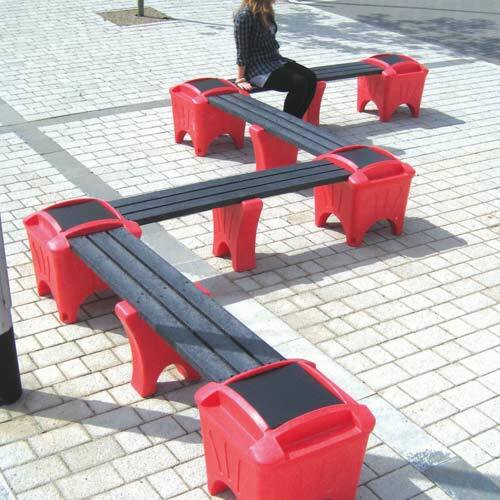 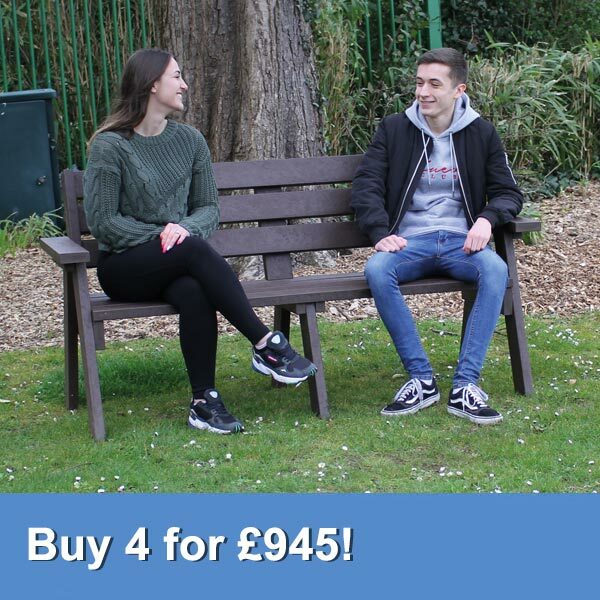 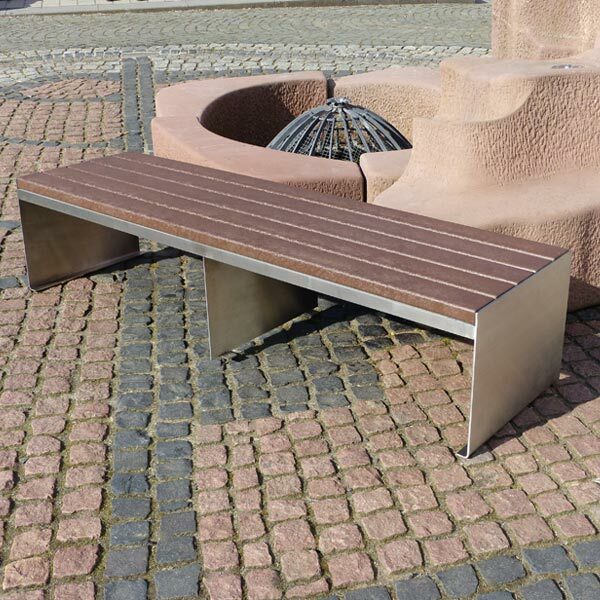 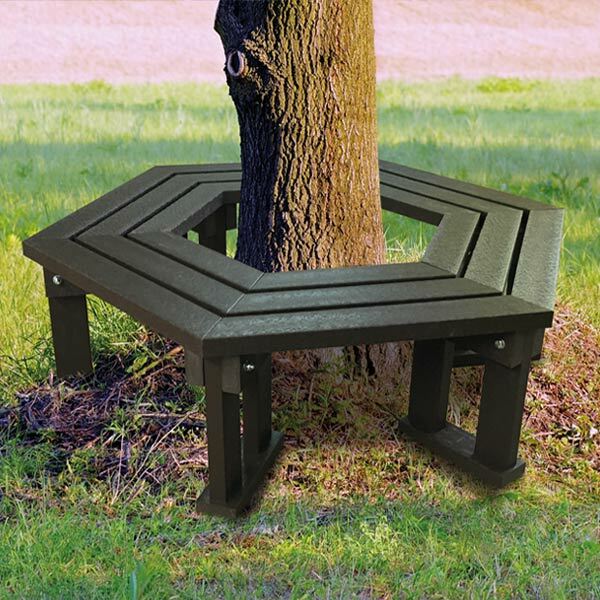 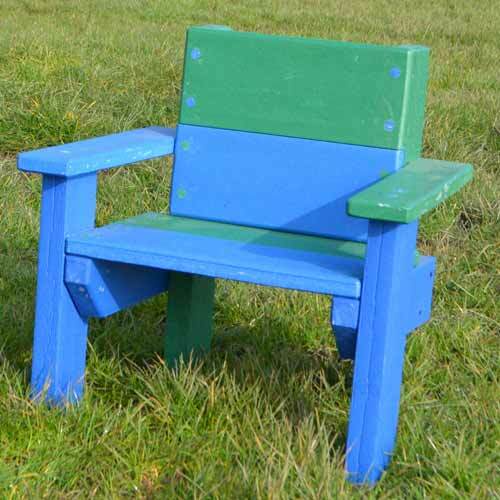 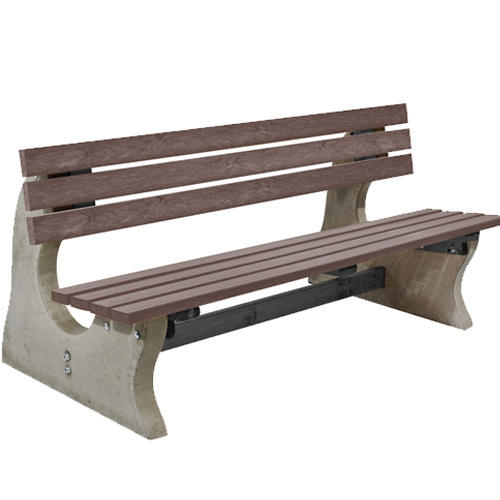 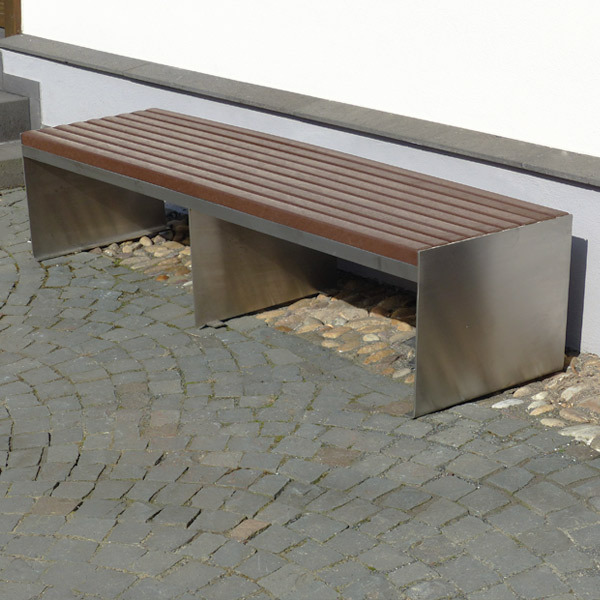 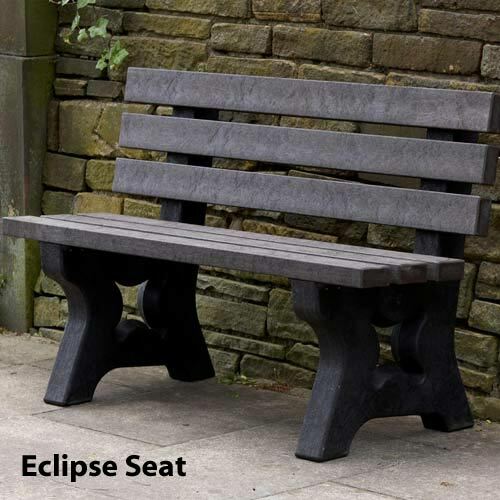 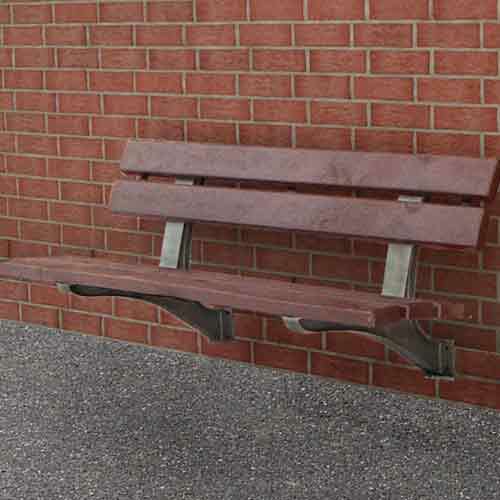 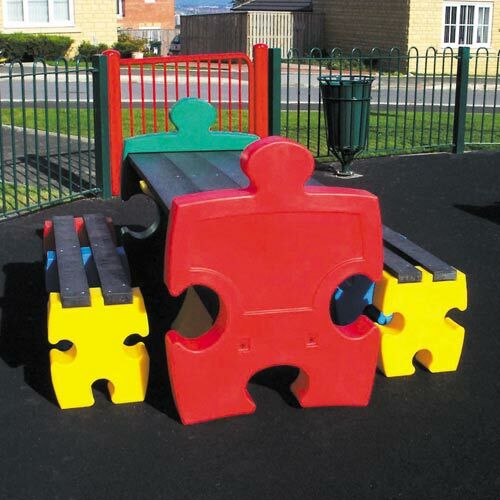 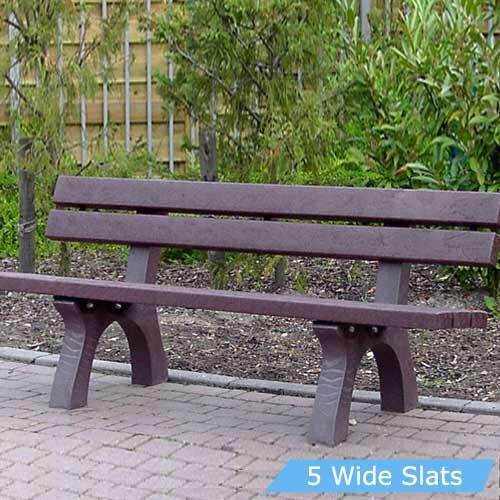 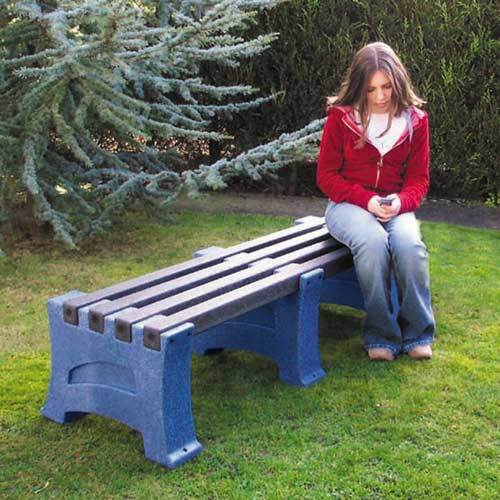 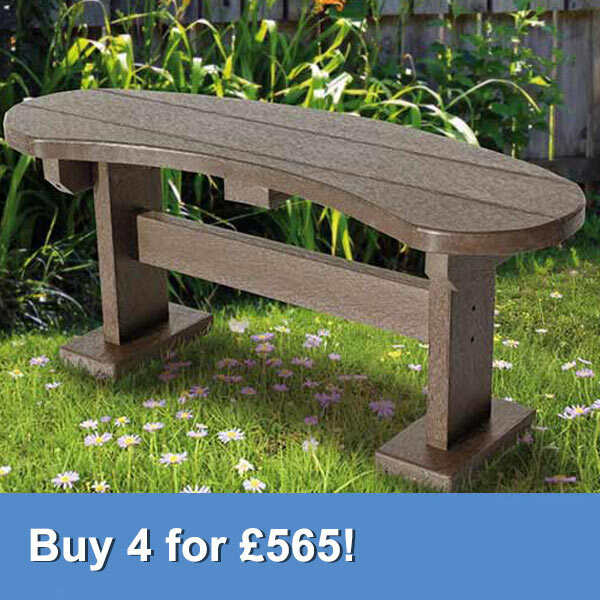 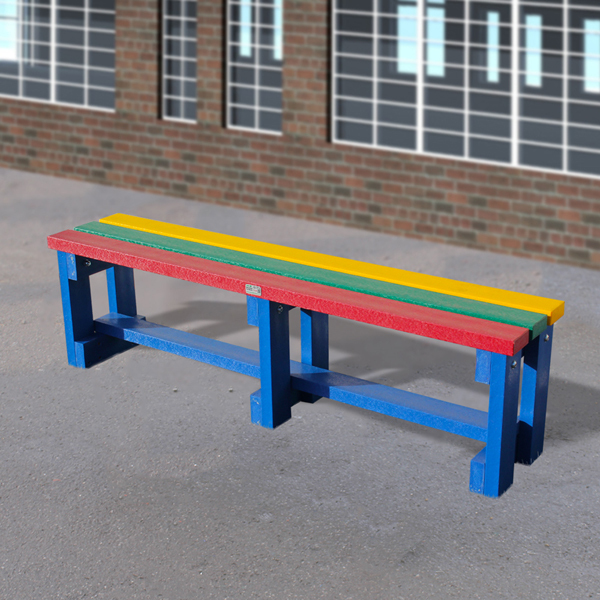 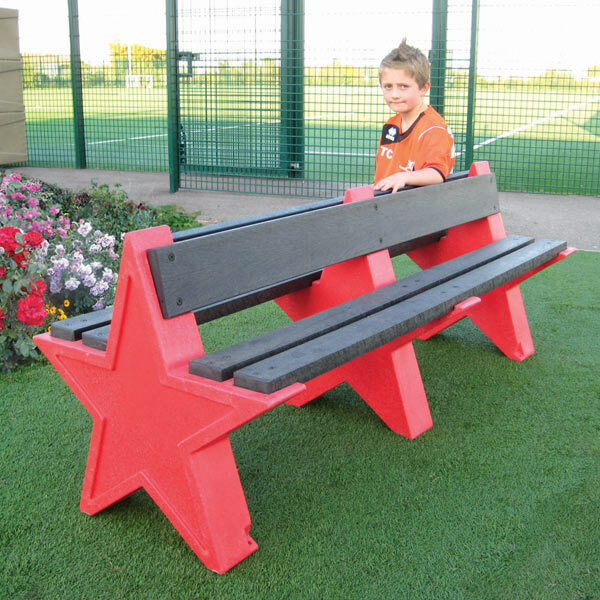 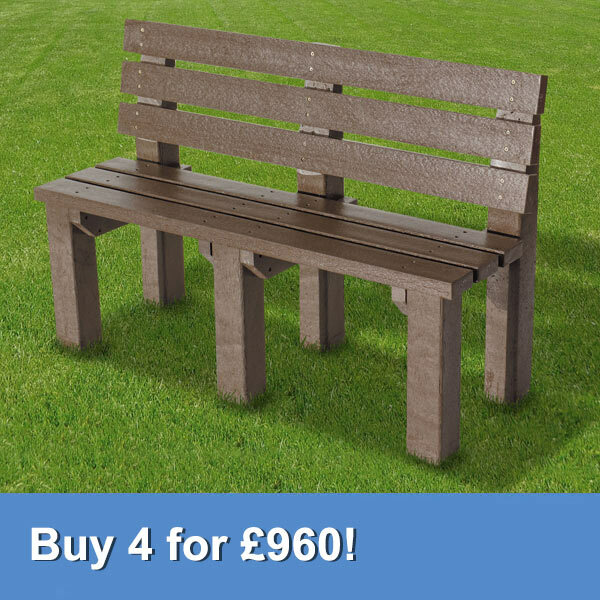 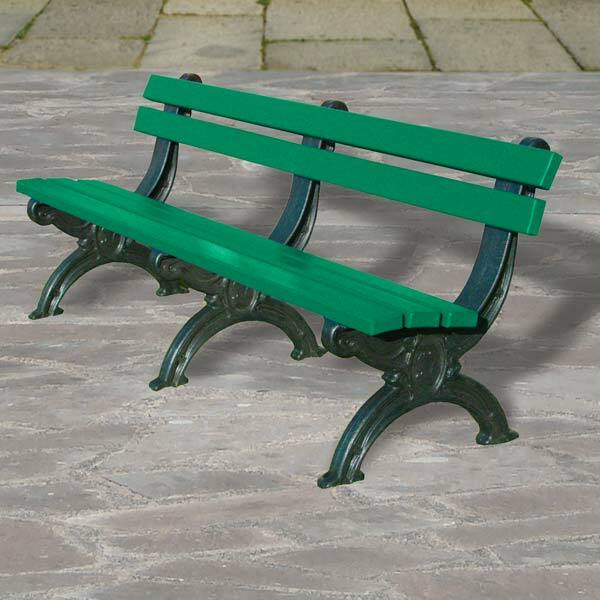 We have a fantastic range of recycled plastic seats and recycled plastic benches available in various styles, shapes and sizes. 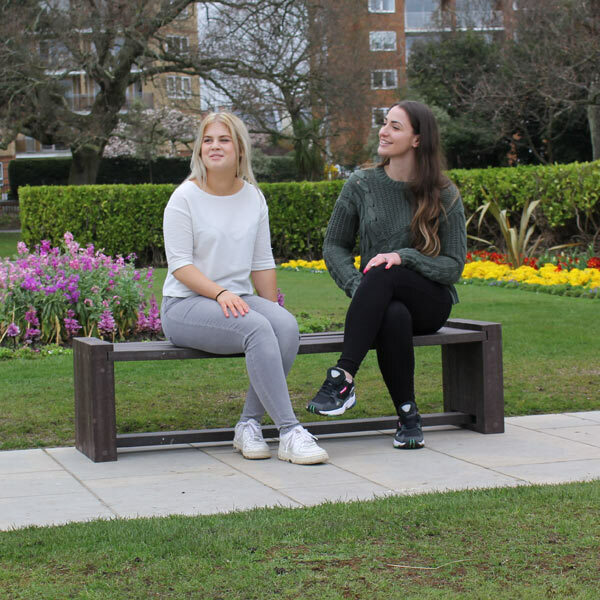 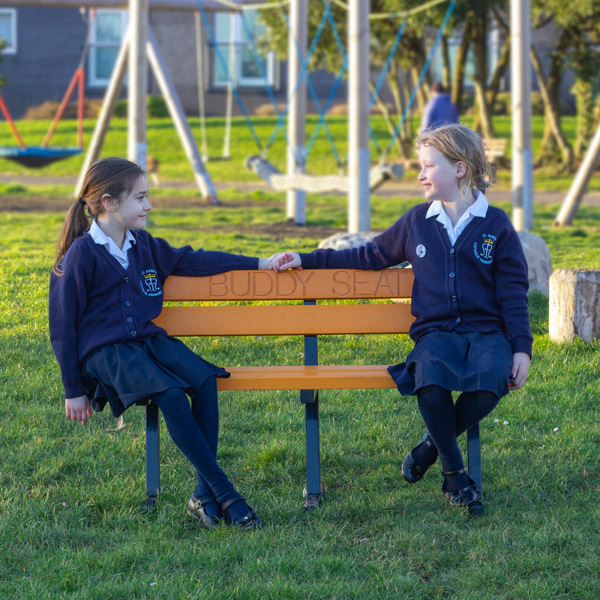 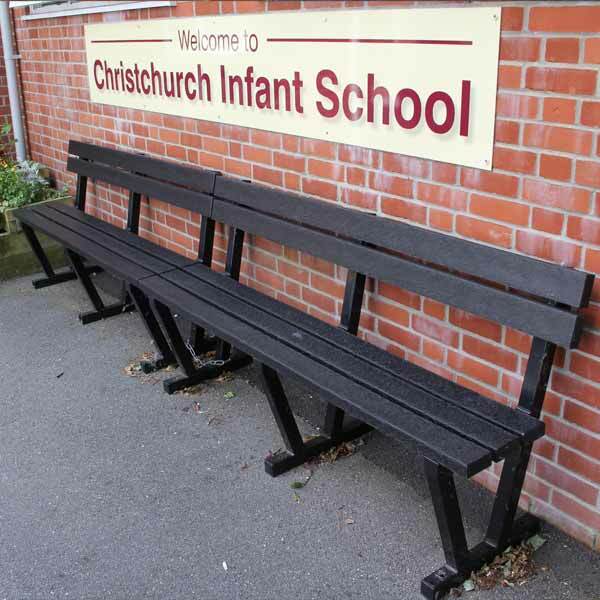 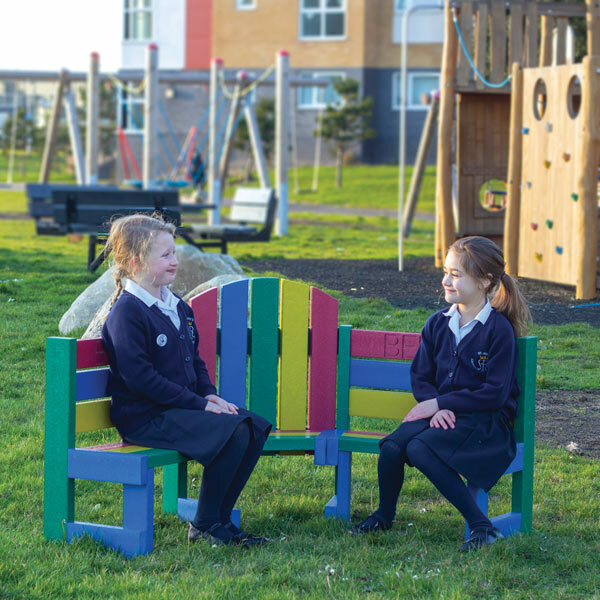 All our seats and benches are ideal for a various different locations such as parks, schools, nurseries , workplaces or gardens. 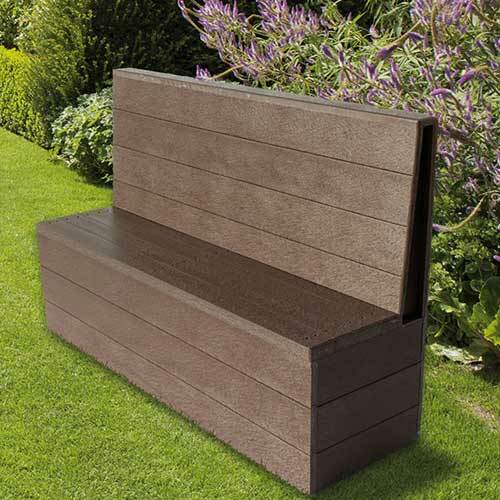 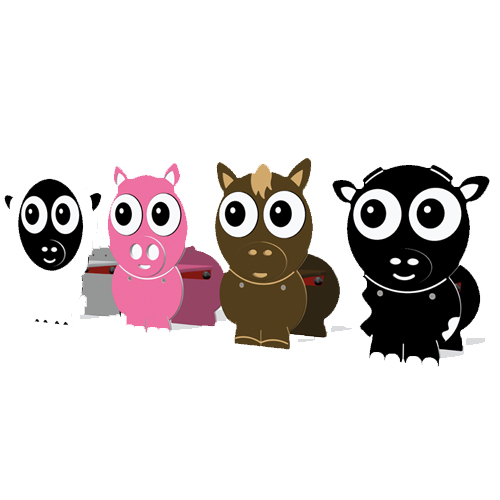 As an added bonus we offer free delivery to all UK Mainland addresses. 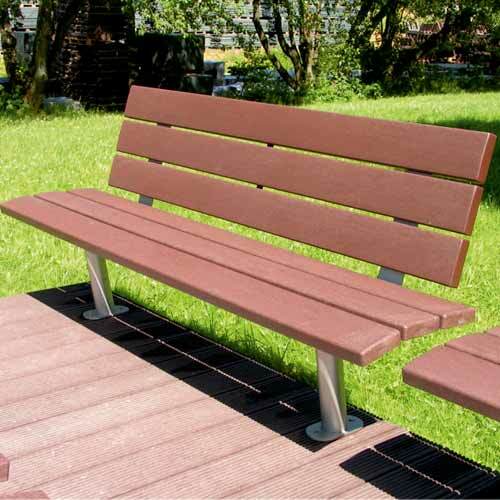 The world is now much more environmentally aware, and people are becoming more conscious of materials we buy. 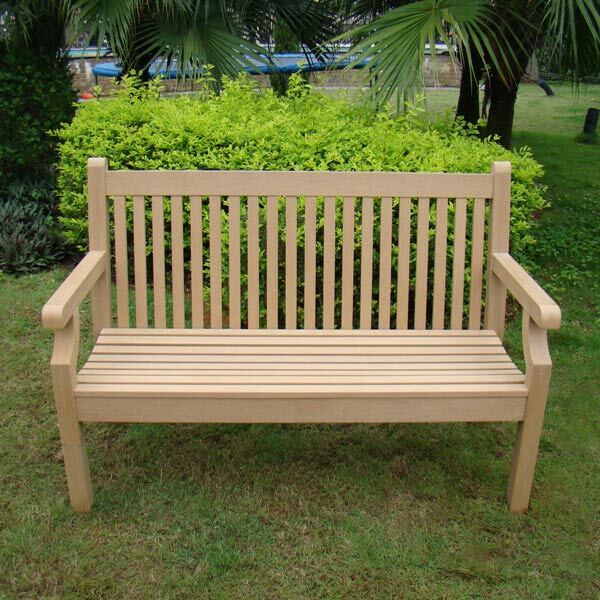 By buying recycled furniture, you are not only keeping plastic from going into landfills, you are also reducing the use of wood. 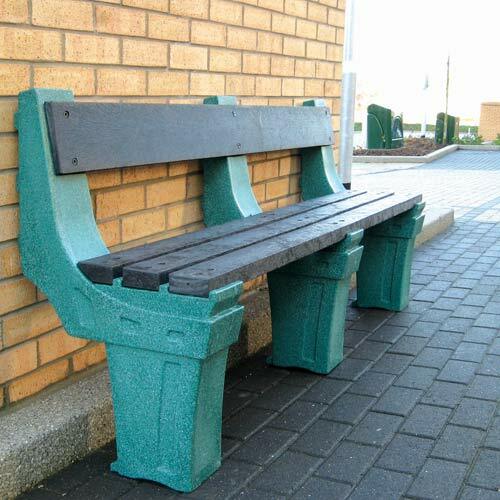 All our recycled benches and recycled seating are made from 100% plastic bottles. 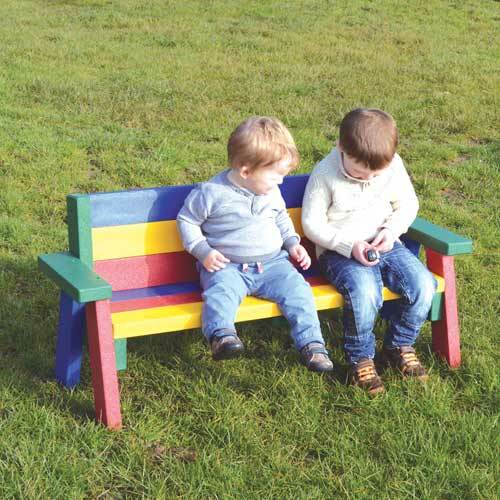 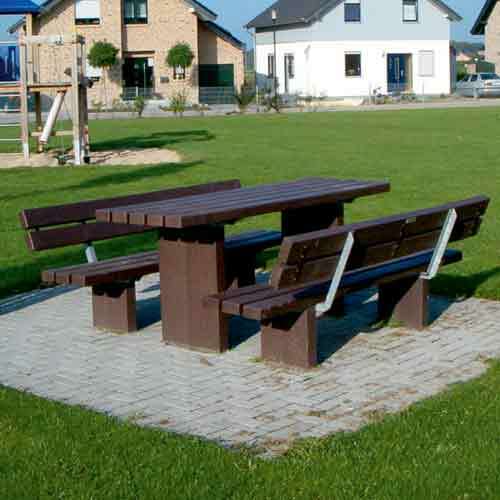 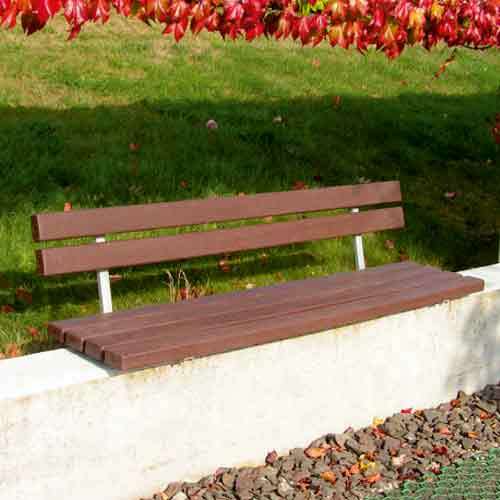 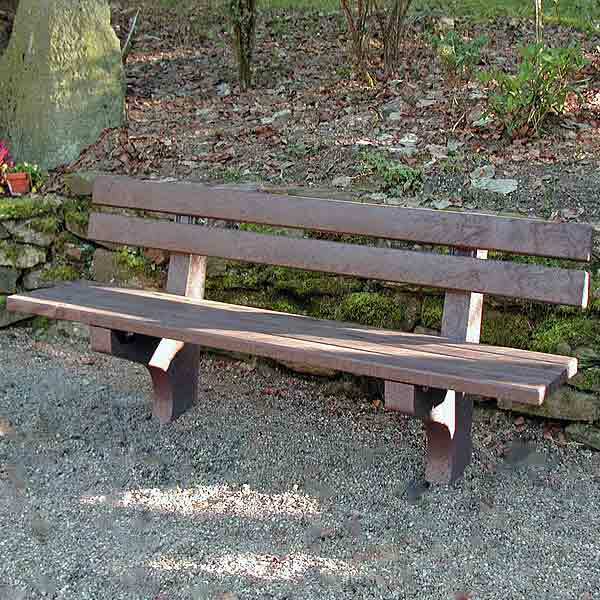 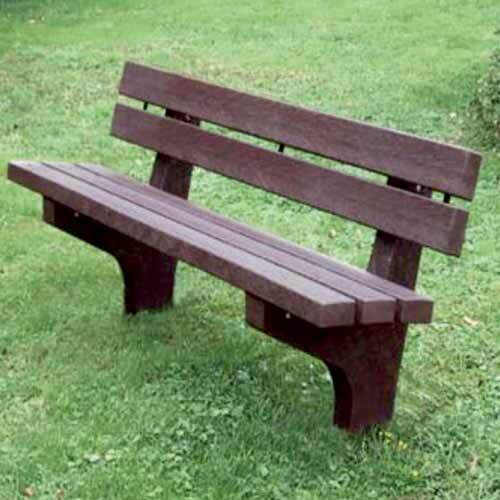 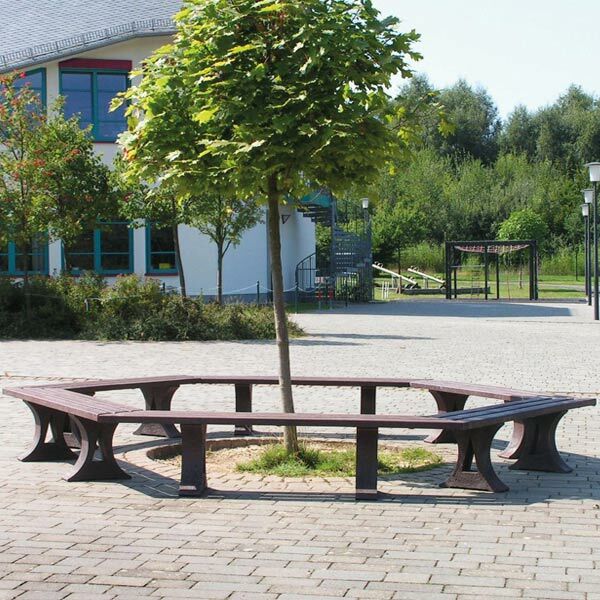 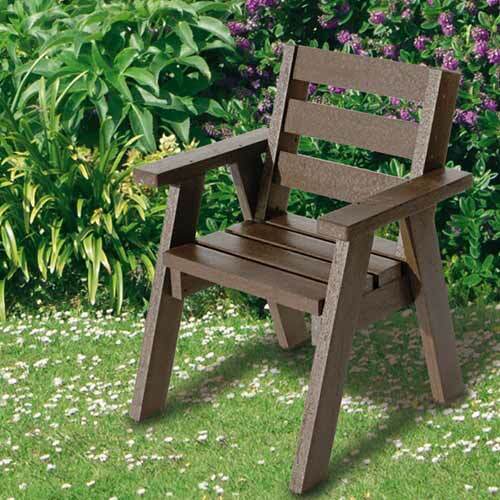 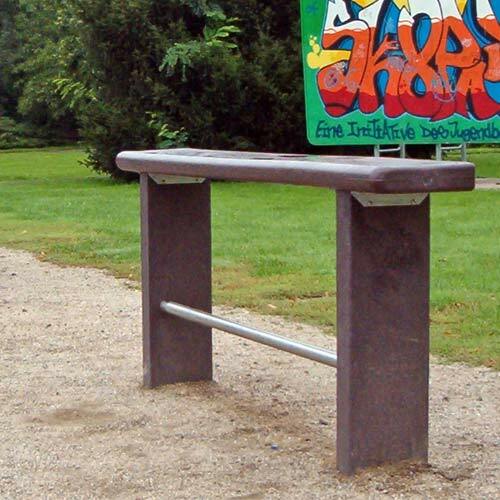 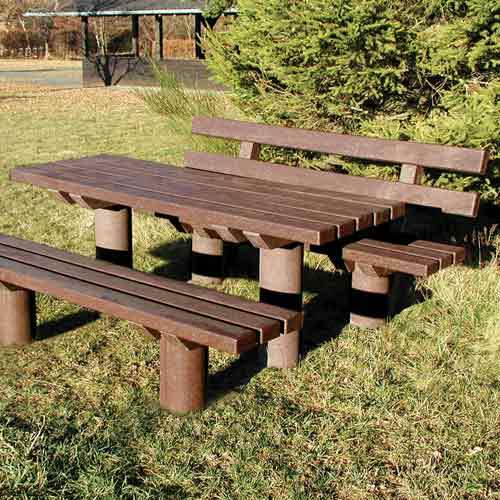 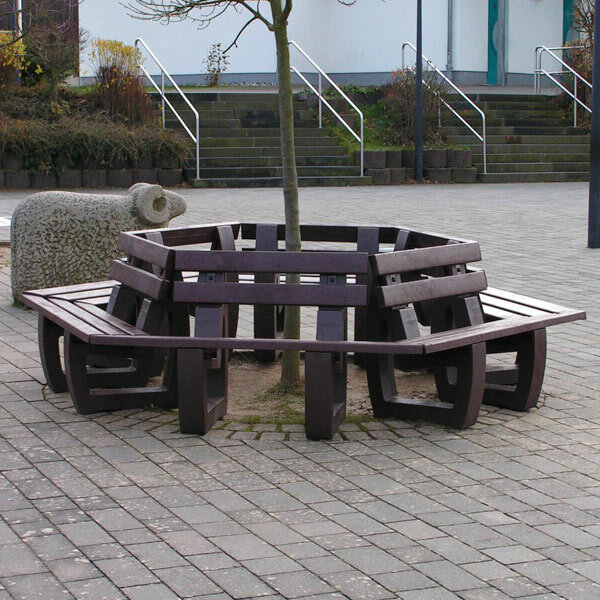 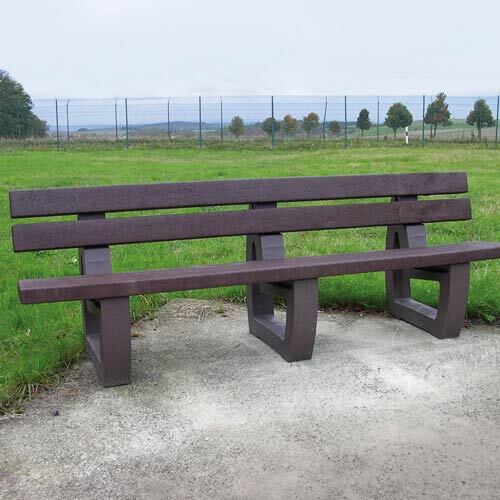 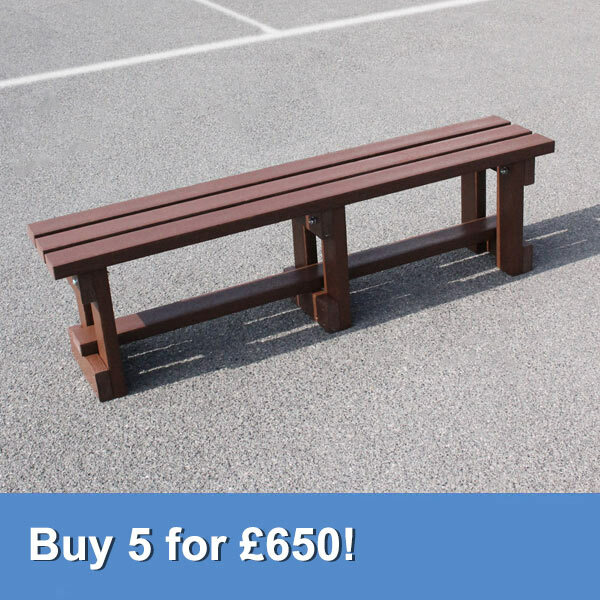 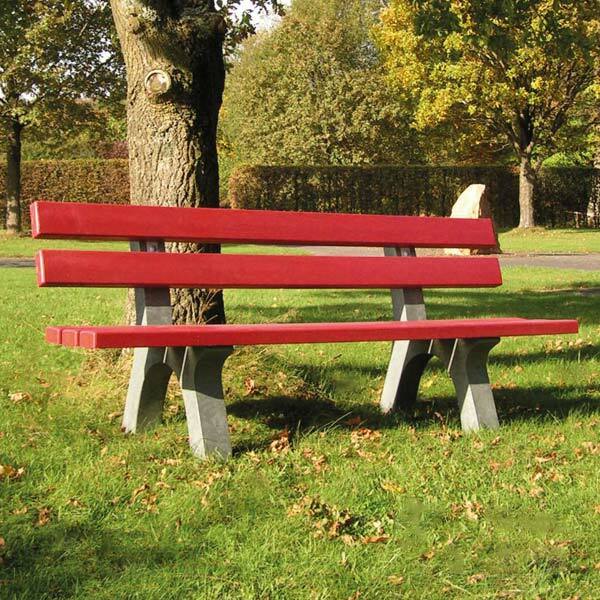 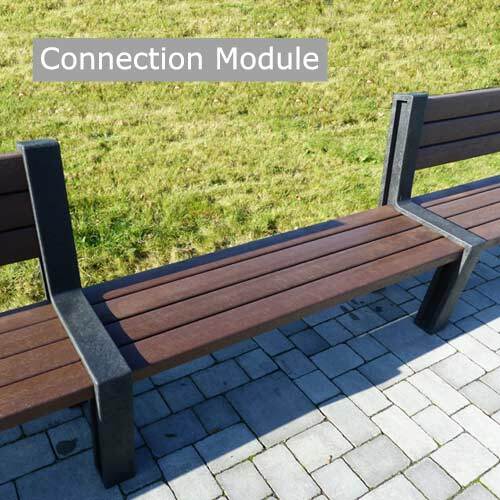 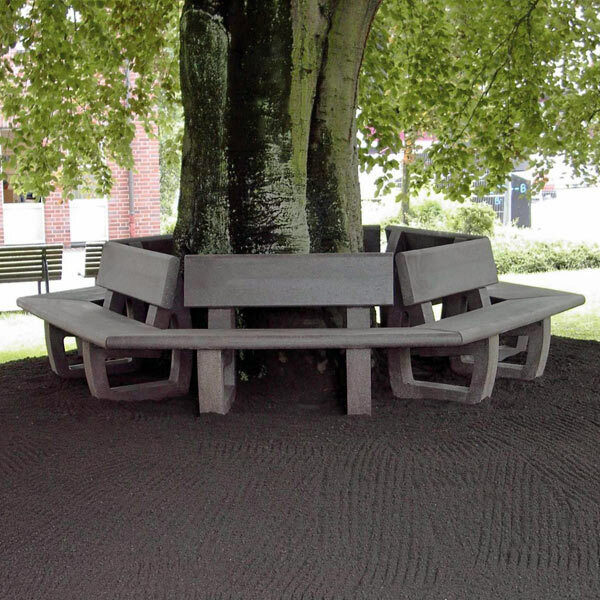 Our recycled plastic picnic benches and seating are much more durable and lower maintenance than wooden alternatives. 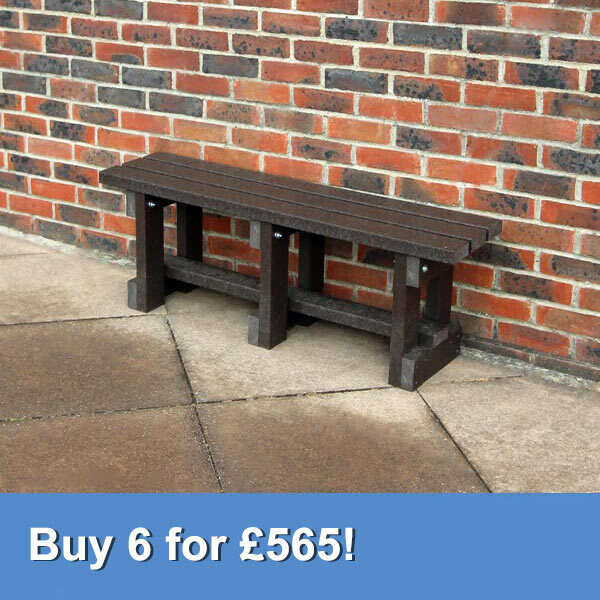 They are completely maintenance free, will not splinter or rot and can last up to 5 times longer than timber. 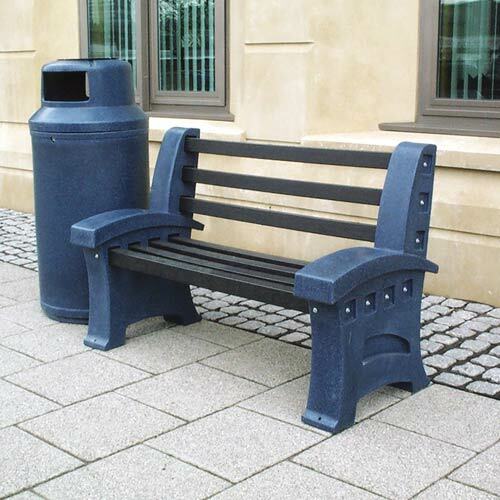 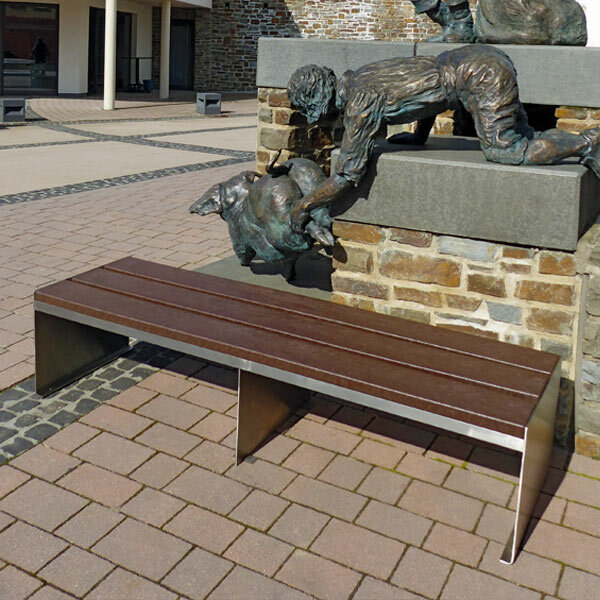 What kind of plastic are these benches and seating made from? 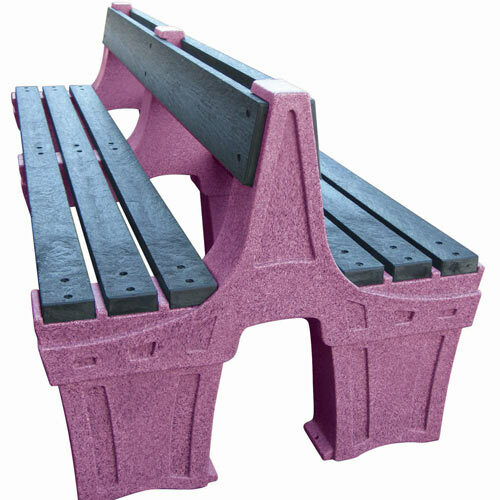 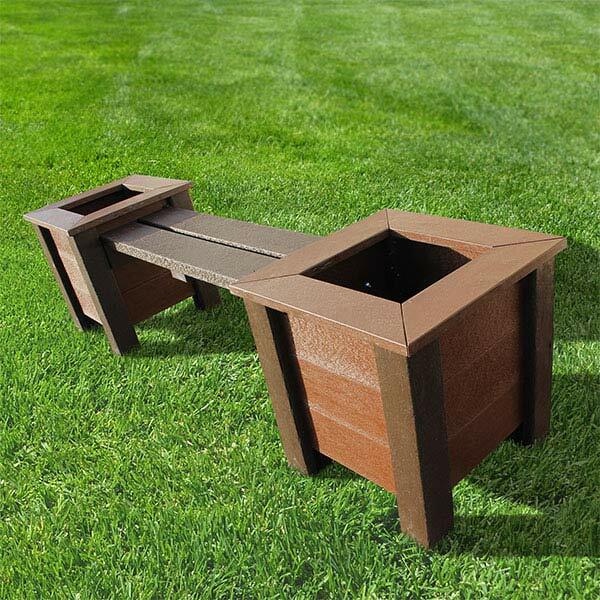 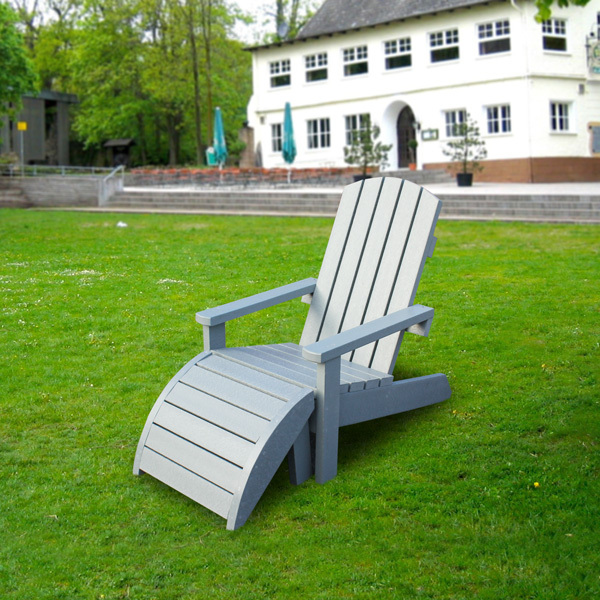 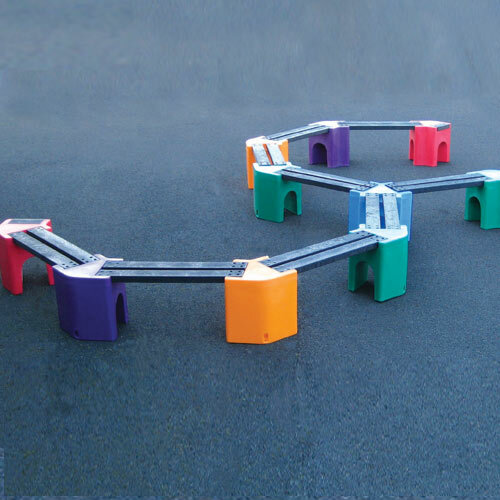 We manufacture all our products from 100% Recycled High-Density Polyethylene (HDPE). 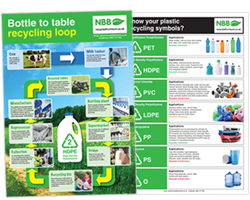 Typically used to manufacture everyday products such as water bottles, plastic bags and bottle lids.